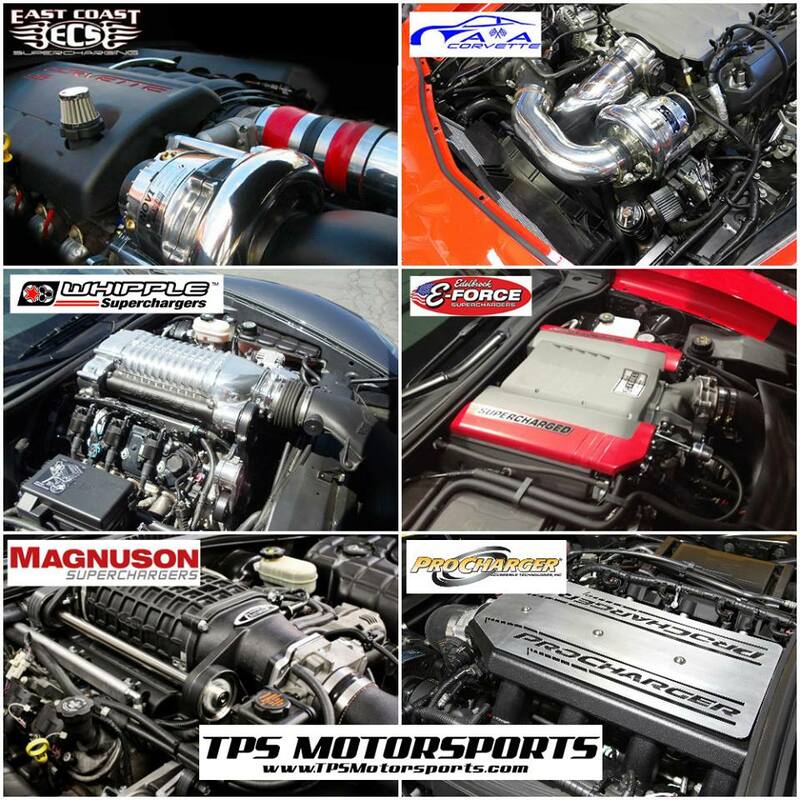 Bump For the Best Deals On ECS , AA , Whipple , Procharger and many more kits for Your Corvette !! I'm interested in an A&A or Pro charger, whichever is better and possibly doing a Layaway. Thanks. DD and some Dragstrip. Only Driven on Weekends when I get in off the Road. We Have Great deals on superchargers You don't have to wait For Black Friday Specials !! The old saying used to say "There is NO Replacement for displacement!" but now "Force Induction is the replacement for displacement!" With NO OTHER additions besides a supercharger add over 175RWHP to ANY C5, C6, C6 Z06, or C7! 0% Financing for up to 1 year! All Car Care One Cards accepted! 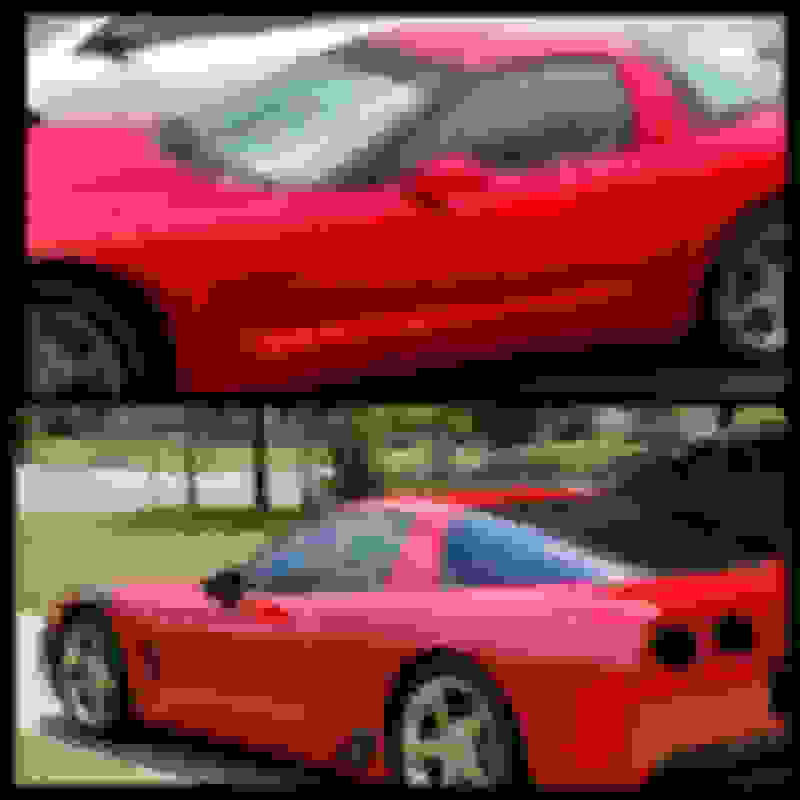 add over 175RWHP to ANY C5, C6, C6 Z06, or C7! BUMP for the BEST BOLT ON YOU CAN GET FOR YOUR VETTE! *All Car One One Cards Accepted! *No & Bad Credit No Interest Financing Available! Last edited by TPSMak; 02-12-2019 at 04:07 PM. Only Few Days left you get a Procharger kit at the old Prices , Before the Increase April 1. Quick Reply: Supercharger Sale! ECS, A&A, Edelbrock, Whipple, Procharger, & more 1YR 0% Financing!